It's Christmas; a time of giving, joy and all that. Why not take advantage of this opportunity to GET SOMETHING AWESOME FOR FREE! We're giving away something, anything for absolutely nothing! All you have to do is buy 4 items from our store, and you'll get the 4th item, the cheapest one, for free! There's no limit! Buy 4 aluminium fuel tanks, fairing kits, seats, whatever you choose! The discount will be applied after the checkout. You'll receive a Paypal refund for the value of the offer once your order is received. Any questions or comments, send us a message or head over to our Facebook or Twitter! 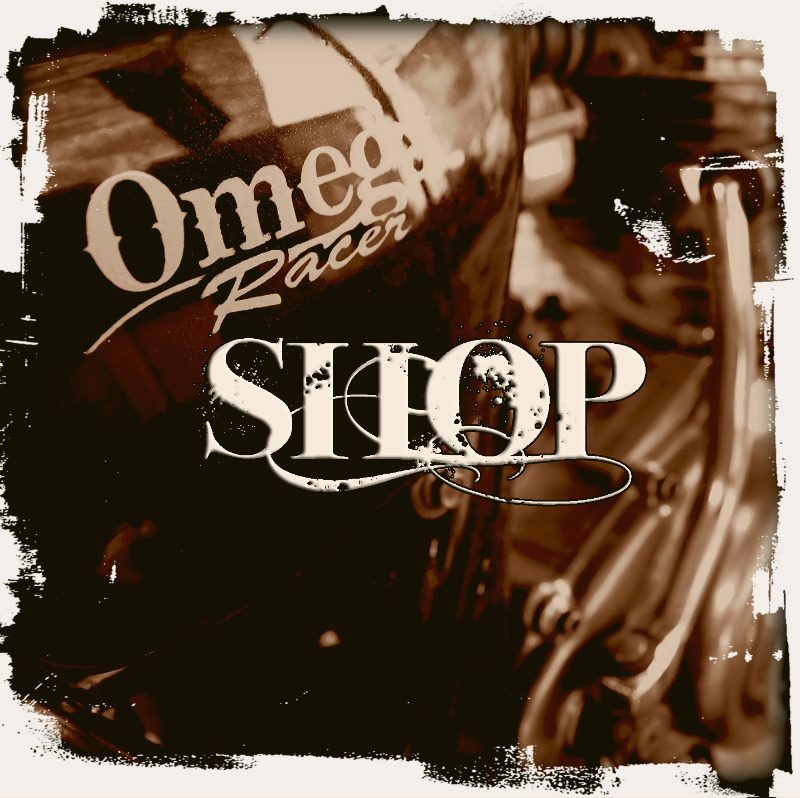 © Copyright Omega Racer Parts. All Rights Reserved.